Tecnova is an Italian brand known for its quality, modern and innovative technology. Tecnova has more than 30 years of experience in the market. The focus of the company is on environment friendly solutions, saving energy and resources, and providing a superior quality for money. 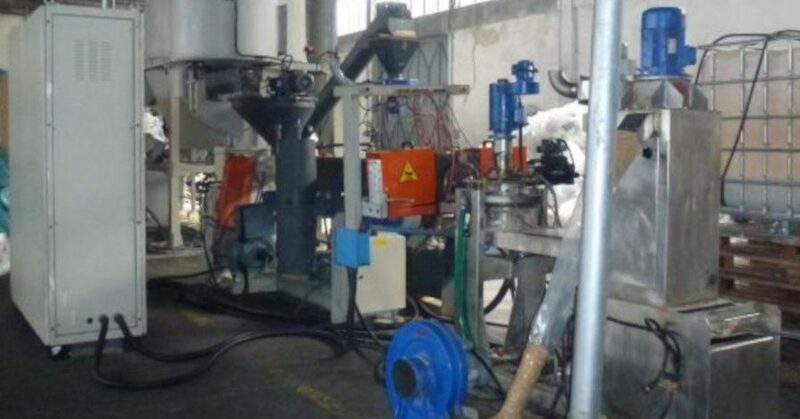 The specialization of Tecnova is excellent quality plastic extrusion and recycling lines. The company is providing post-industrial recycling lines and post-consumer recycling machines, as well as machinery accessories. At Euro Machinery we have extensive knowledge and a broad experience with trading Tecnova machinery. We trust the brand quality and recommend Tecnova. If you have Tecnova machines to sell please let us know.